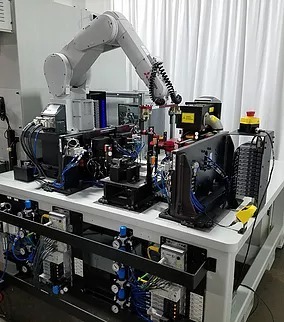 +Vantage provides advanced systems integration of precision measurement and inspection sensors with automation and robotics to help manufacturers connect all shop floor pieces into one cohesive manufacturing unit. Our systems integration solutions optimize production efficiency while providing real-time feedback. 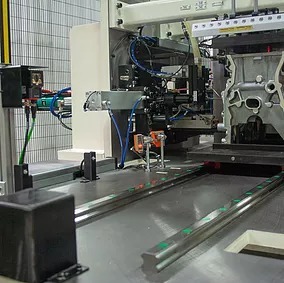 We are the experts in systems integration and can help automate production lines with various inspection technologies including vison and laser. Integrate multiple sensing and inspection technologies for in-line, multi-point inspection. We integrate robotics, movers and conveyors for single station multi-tasking or end-to-end automation. 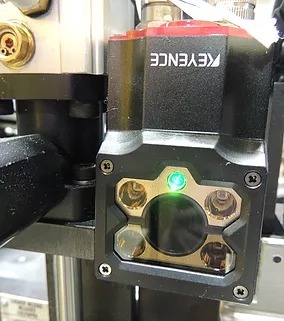 Integrated metrology solutions allow for precision measurement of critical components while still in the manufacturing process. 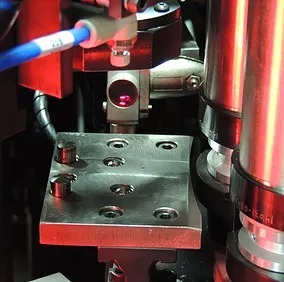 In-line precision metrology provides a manufacturing edge saving time and labor. +Vantage will integrate a wide variety of applictiaon specific sensor technologies to suit your manufacturing needs. 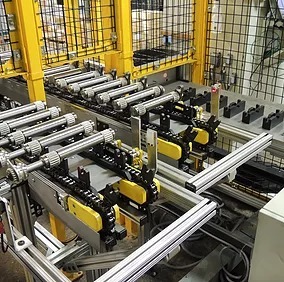 Assembly line changeovers and upgrades are possible with sensor integration and automation equipment. +Vantage can retrofit exsiitng lines with new technologies to accomplish modern manufacturing fucntions. 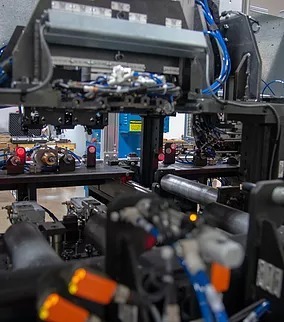 Retrofitting existing assembly and automation lines with new sensor technology offers significant cost savings.